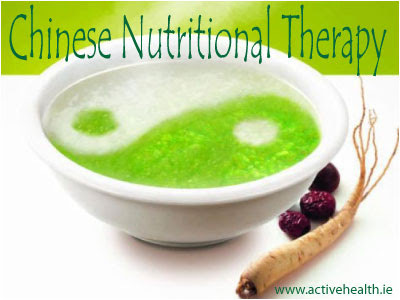 We intend to offer a course in Chinese Nutritional Therapy based on the principals of Chinese Medicine. If you would like to receive information about the course please register your interest here. 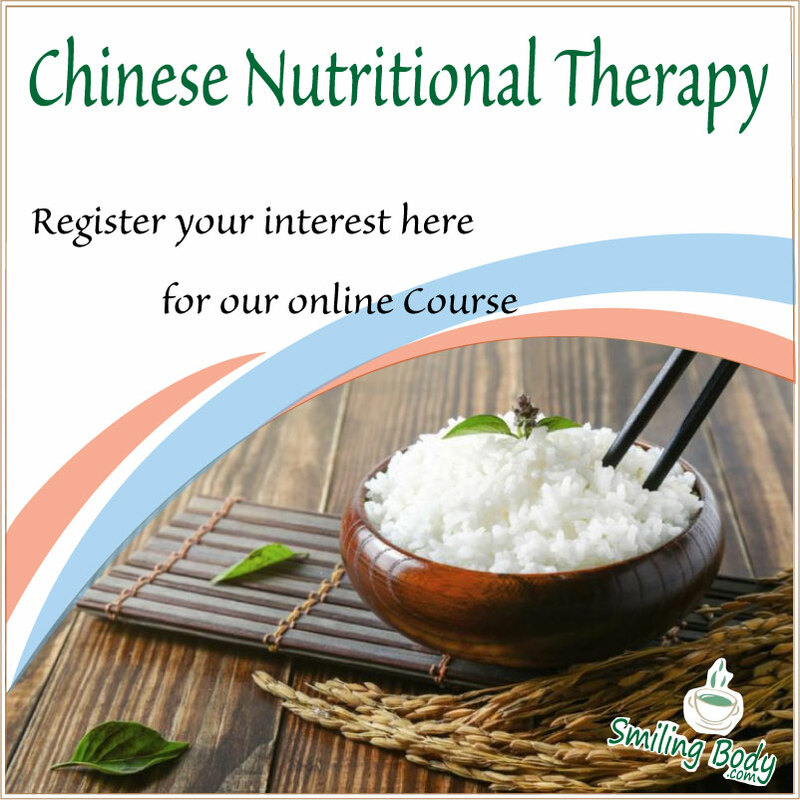 This course is developed to include a detailed study of Traditional Chinese Medicine (TCM) and the accumulated knowledge on the properties of foods and their practical application in nutritional modification for various disharmonies and conditions. The student will gain a thorough understanding of the principles of nutrition, the essentials of nutritional assessment and the functions of specific foods. The student will be able to apply Chinese nutrition and the use of Chinese herbs in food applications for specific Zang Fu (Internal Organ) disharmonies. Hung Tsui Ying (Eunice) and James O’Sullivan. The course will include both of these experienced lecturers covering everything from the expertise of Eunice from the Eastern aspect and James covering the Western understanding of TCM food therapy. A Certificate will be awarded on completion of the course. Everyone with a desire to learn Chinese Nutritional Healing. Practitioners and lay people alike will enjoy this course. The content will challenge you as all our courses will but the two days will be fun and interesting. Cancellation Policy – Cancellation will only be accepted before the start of the course. 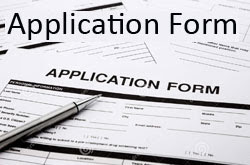 First complete the online application form to let us know who you are and how we can contact you. The registration process is simple and completely online.